Joined by advocates from the ARC of Maryland, the Maryland Department of Disabilities, and the Maryland Catholic Conference, Maryland Senators recognized World Down Syndrome Day in their Thursday morning floor proceedings. 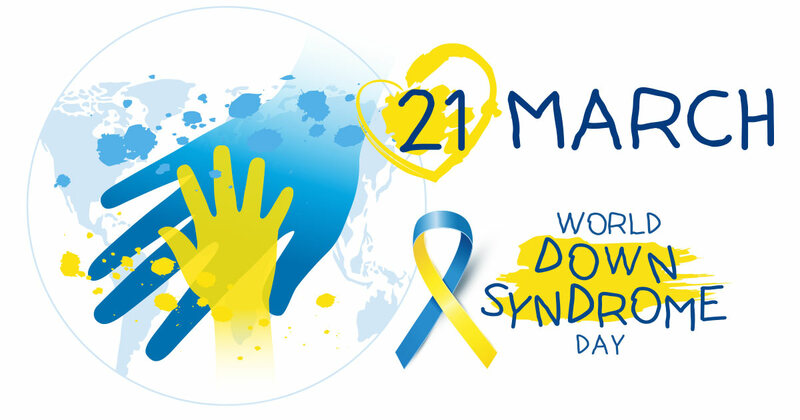 Sanctioned worldwide since 2012, the annual commemoration raises awareness and advocates for the well-being of people with Down Syndrome. The annual commemoration has taken on a special significance for Senator Douglas J.J. Peters (District 23 – Prince George’s County) as he recently welcomed the birth of his grandson Tommy who was born with Down Syndrome last year. “We’re all on Team Tommy now,” Peters stated. Interestingly Peters also noted the significance of the March 21st date selection for the annual commemoration. “The date is significant because the people that have Down Syndrome have three copies of the 21st chromosome,” he said. So the month of March represents both the third month of the year and the three copies of the chromosome while the 21 represents both the day of the month as well as the individual 21st chromosome. According to Down Syndrome International, World Down Syndrome Day is a global awareness day which has been officially observed by the United Nations since 2012 to help raise awareness of what Down syndrome is, what it means to have Down syndrome, and how people with Down syndrome play a vital role in our lives and communities. 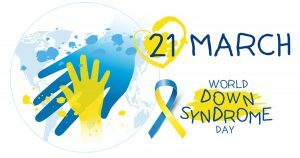 For more information on World Down Syndrome Day along with corresponding events and activities, you can visit the official World Down Syndrome Day Website at www.worlddownsyndromeday2.org. For more information on the work of the ARC of Maryland you can visit www.thearcccr.org.